Dr. Weihong Song was trained as a clinical psychiatrist and molecular neuroscientist. He received his medical degree from Chongqing Medical University in 1983. After completing psychiatry residency and research program with a Master of Medicine degree at West China University of Medical Sciences in 1986, he then worked as a clinical psychiatrist and a Lecturer of Psychiatry at West China University of Medical Sciences. Dr. Song received a MSc in psychobiology and behavioral genetics from Purdue University in 1993 and a PhD in medical neurobiology and molecular genetics from the Department of Psychiatry at Indiana University School of Medicine. He did his postdoctoral training in the Department of Neurology at Harvard Medical School and the Children’s Hospital (1996-99), and worked as an Instructor at Harvard Medical School (1999-2001). Dr. Song is recognized internationally as one of the world’s leading researchers on Alzheimer’s Disease. He is the Tier 1 Canada Research Chair in Alzheimer’s disease and a Full Professor with tenure at the UBC Department of Psychiatry. He holds the Directorship of Townsend Family Laboratories and serves as the Special Advisor to the President on China at UBC. His lab has made major contribution to the understanding on how BACE1 and γ-secretase regulate APP processing and their role in Alzheimer pathogenesis and drug development. His recent work also defined the molecular pathways contributing to AD pathogenesis in Down Syndrome. He has served on numerous international grant review panels and journal’s editorial boards. 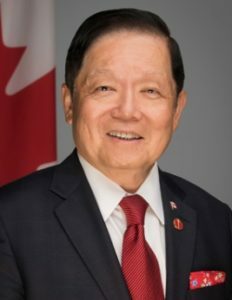 For his contribution in forging crucial Canada-China collaborations on research and education, he received the 2011 “Friendship Award”, China’s highest honor for foreign experts. Dr. Song was elected to Fellowship in the Canadian Academy of Health Sciences (CAHS) in 2012, one of the highest honors for members of the Canadian health sciences community. Effective ‘walking the talk’ as a leader with professional adults, including cross-cultural interests in Canada, the United States, Kenya, and China. B.A. (psychology and philosophy) from Sir Wilfred Laurier University (formerly Waterloo Lutheran University) in 1965. Deputy Minister of Alberta Family and Social Services (November, 1987 – March, 1993). In December, 1992, I was also appointed the Deputy Minister responsible for Alberta Native Affairs and, later, also as Deputy Minister responsible for Services to Seniors. Mental health programming consultant in the U.S. (University of North Carolina) during 1975 and 1976. Social Worker with the City of Calgary and Alberta Social Development (April, 1964 – August, 1968). Continuing member of the Rotary Club in Qualicum Beach, BC. Trinity Western University recognized me for my contribution as servant leader in Canada in 1997..
Guangwei Ouyang is Vice President, International Education and Strategic Partnerships, and serves as a member of the College’s Senior Management Team. In this position, he oversees all activities of international engagement at Douglas College, including international student enrolment and studies, domestic student participation in exchanges and field schools, and international partnerships. He also helps develop applied academic programs for both domestic and international students. Guangwei joined the College in 1996 as a faculty member in the Department of Philosophy and later served as the Chair of the department. 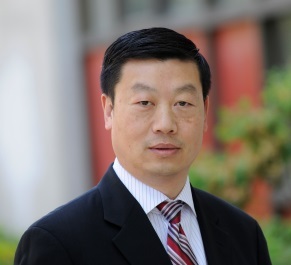 Guangwei has also served Executive Director and Associate Vice President of International Education. Previously, Guangwei taught philosophy and law in Shanghai, Edmonton, Michigan and Vancouver. Guangwei was born in Shanghai and received his BA at Nanjing University and his MA at Fudan University in China. He then came to North America to continue his education and graduated with a second MA in Jurisprudence and a PhD in Philosophy from the University of Alberta. He has severed many different committees in North America Chinese Philosophers Association and international education at provincial and federal level. Over the last thirty years, he has published one book and over 30 articles in philosophy and higher education. Dr. Youngsoon Kim was the Presidential Office Secretary in South Korea. He got his PHD in MIT. He has extensive international experience in many areas and good at many languages such as English, Chinese, Japanese. He is a famous economist in Korea, China. 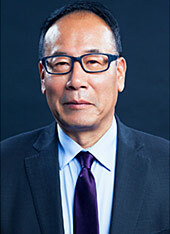 Tung Chan is the immediate past Chairperson of the Board of Trustees of the Canadian Museum of Immigration at Pier 21, and former CEO of SUCCESS. 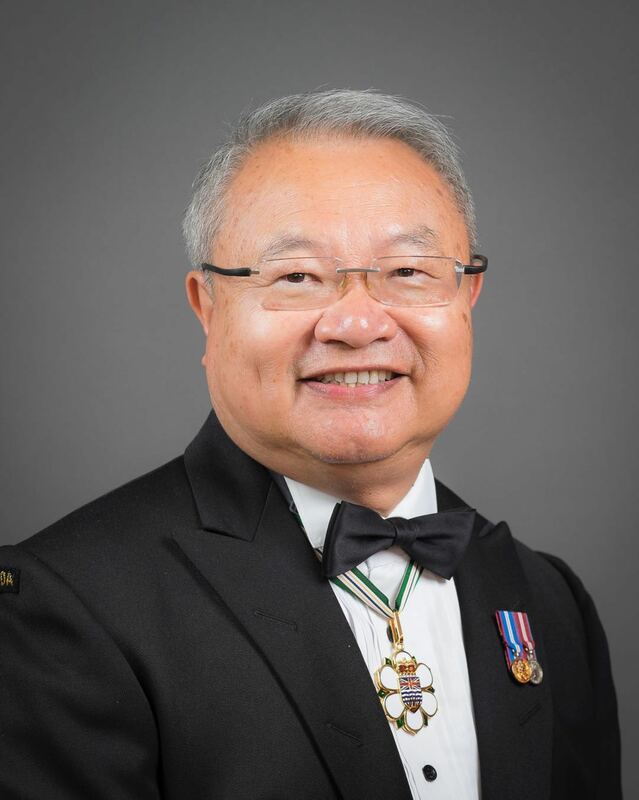 He is an Honorary Captain in the Royal Canadian Navy and was a Councillor and a Deputy Mayor of the City of Vancouver, manager of a Royal Bank branch, Vice President of the TD Bank Group, and District VP of TD Canada Trust where he had operational and strategic responsibilities for two overseas branches (Hong Kong and Taiwan) and 17 domestic branches. Tung Chan has received the Queen Elizabeth Golden Jubilee Medal and the Diamond Jubilee Medal. 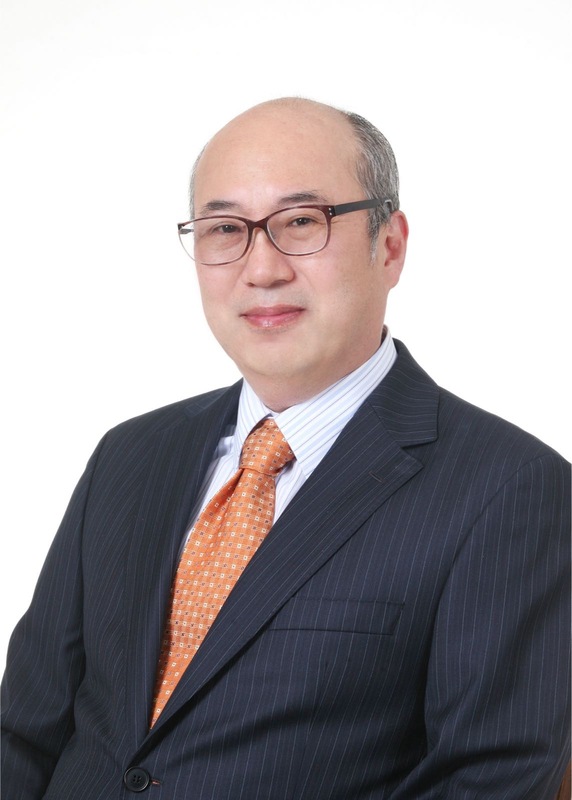 A volunteer, philanthropist and community leader, Tung has served on the boards of numerous civic, cultural, business, and educational organizations. He was invested into the Order of BC in 2014. Specialises in investment opportunities, government relations and obtaining government regulatory approval. Works with key decision makers inside and outside government to assist clients in successfully reaching their business goals. Senior Associate, International Centre for Criminal Law Reform and Criminal Justice Policy, Canada. Ph. D. in Criminology, Simon Fraser University, Canada. Former Vice Rector and Chair Professor of International Law, University of Saint Joseph, Macau. Overseas Chinese Representative by Special Invitation to the 11th Chinese People’s Political Consultation Conference. Dr. Yang started his university teaching career in 1984. He was called to the Bar of China in 1985. In 1986, he went to Cambridge University as a long term visiting scholar. In 1991, he went to Canada to study in the doctoral program. He then joined a United Nations affiliated institute, International Centre for Criminal Law Reform and Criminal Justice Policy, where he was responsible for managing and executing CIDA funded Canada-China criminal justice reform and cooperation projects for fifteen years. Participants in project activities included top government departments of justice and law enforcement of both countries and leading university scholars and experts. 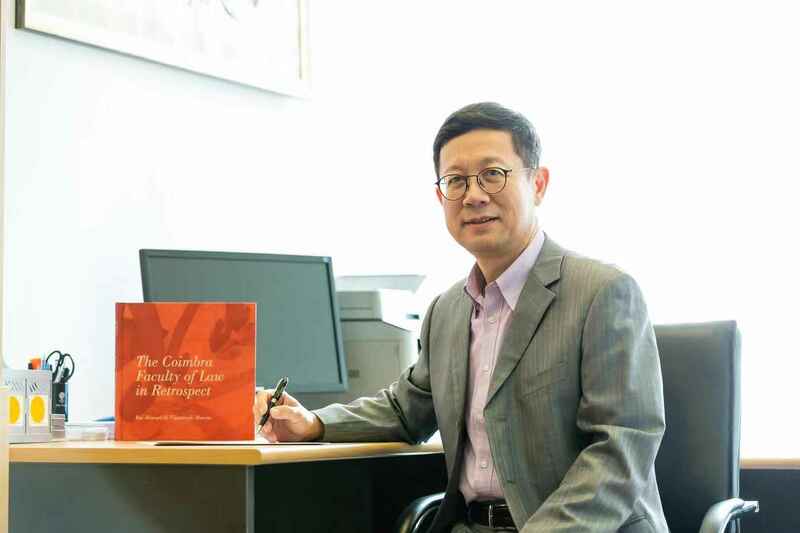 From 2001 to 2018, Prof. Yang taught a variety of courses in all four universities in Macau, including law, international relations and public policies. He has been a visiting Chair Professor and Supervisor of Doctoral Students at College of Criminal Law Science of Beijing Normal University and was granted honorary professorships by special invitations from China University of Political Science and Law, Renmin University and several other universities. Dr. Yang was an expert member of the Canadian delegation to the governmental bilateral human rights dialogues with China. For many years, he served as an international expert for the United Nations Office of the Higher Commissioner for Human Rights, the Canadian Bar Association, UNDP and several other organizations for their rule of law initiatives with China. 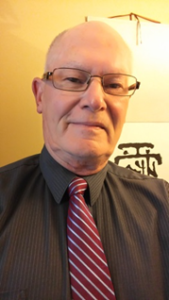 He is a key expert witness appointed by the Department of Immigration of Canada in the high profile deportation cases of Lai Changxing, Gao Shan and some others fugitives from China. He was on the list of The Vancouver Sun 2006 list of “100 Influential Chinese”. He is a member of International Society for the Reform of Criminal Law, International Association of Anti-Corruption Authorities and several other international professional associations. His research areas are transnational crime, international cooperation in criminal justice, criminal law reform and human rights. 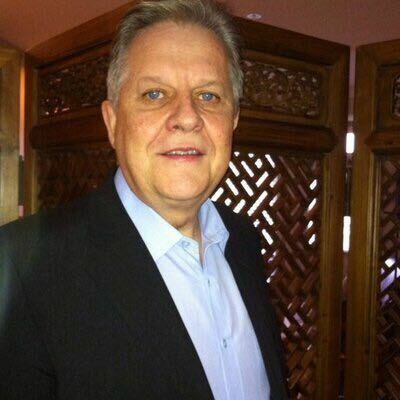 He has published extensively on international cooperation to combat corruption and other topics. To date, he has co-edited and co-authored over 20 books.